Are you afraid of visiting the dentist? If your pulse rises just at the thought of sitting in a dental chair, you aren’t alone, but you don’t have to be scared. Not only are we incredibly gentle with all of our patients, but we also offer sedation dentistry options to our Charlotte dental patients. Every year, thousands of people will avoid getting essential preventative and restorative dental work performed because they fear pain or judgment from their dentist. 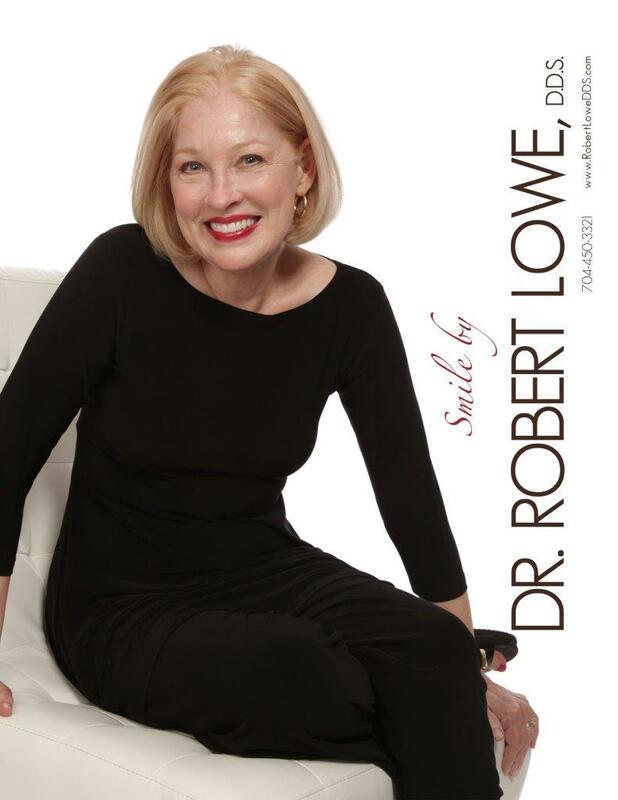 At Robert A. Lowe, DDS, located in Charlotte, NC, we offer pain-free and judgment-free treatments, and when you choose sedation dentistry you will be completely calm and relaxed throughout any procedure or service. With sedation dentistry, you will be conscious but calm, and most patients do not even remember their procedures at all afterward. 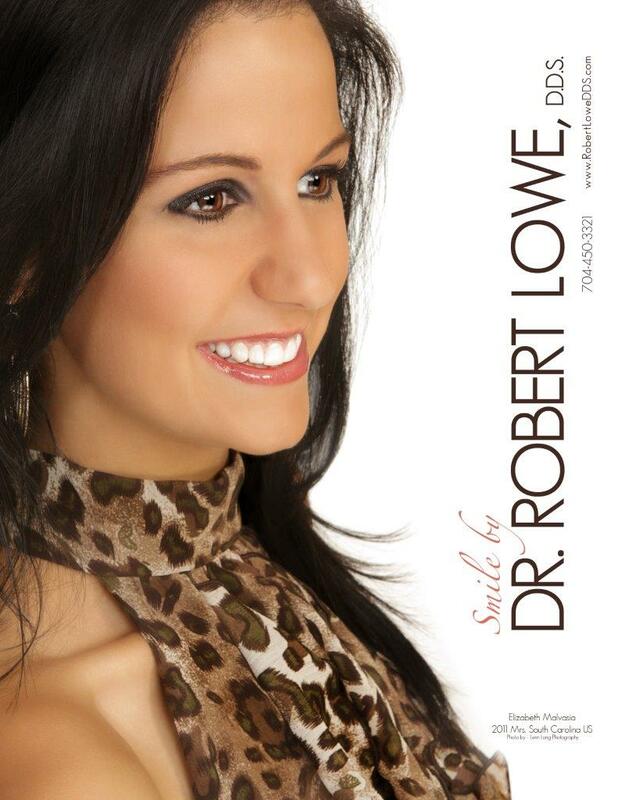 If you are interested in shedding your fear of the dentist and enjoying the benefits of a completely safe, calm, and relaxed experience, call us at our Charlotte Dental office today at 704-450-3321. Read our FAQs and Facts to answer any questions you might have about sedation dentistry.